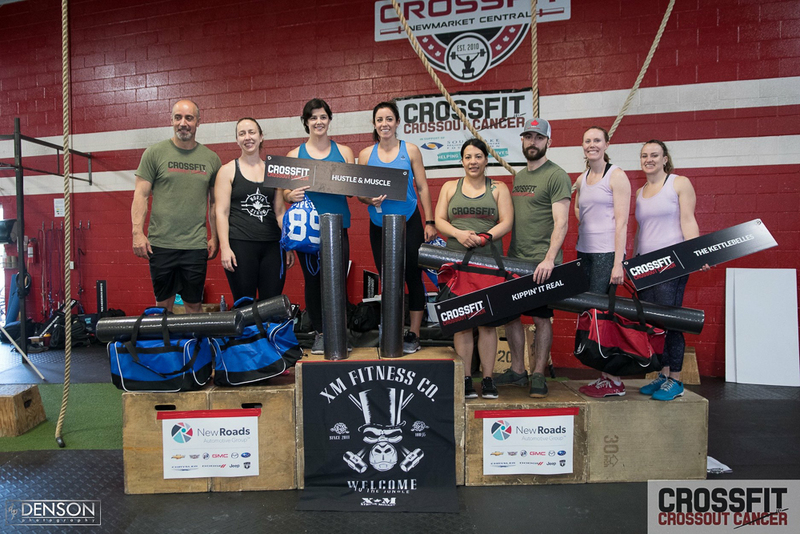 This was the 3rd annual CrossFit to Crossout Cancer and the 3rd year that the NewRoads Automotive has been a sponsor. I started this fundraiser after my wife had a scare with Cancer. I decided to ask Krystine Wanless-Ross (co-founder) to help me put this all together. 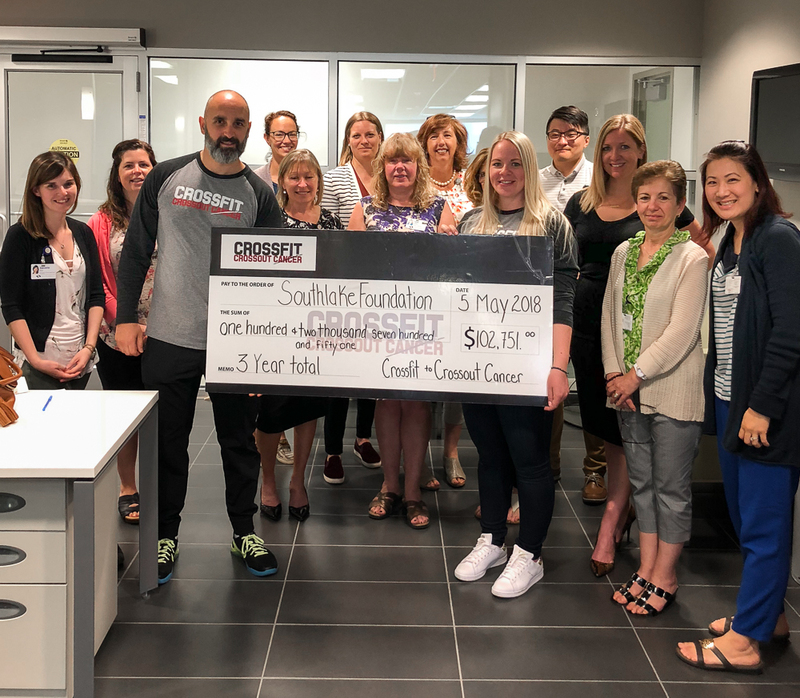 This year we had a goal of $36,000 and we raised $39,565 for Southlake Cancer Foundation. Over the last 3 years we have collectively raised $102.751 for Southlake. 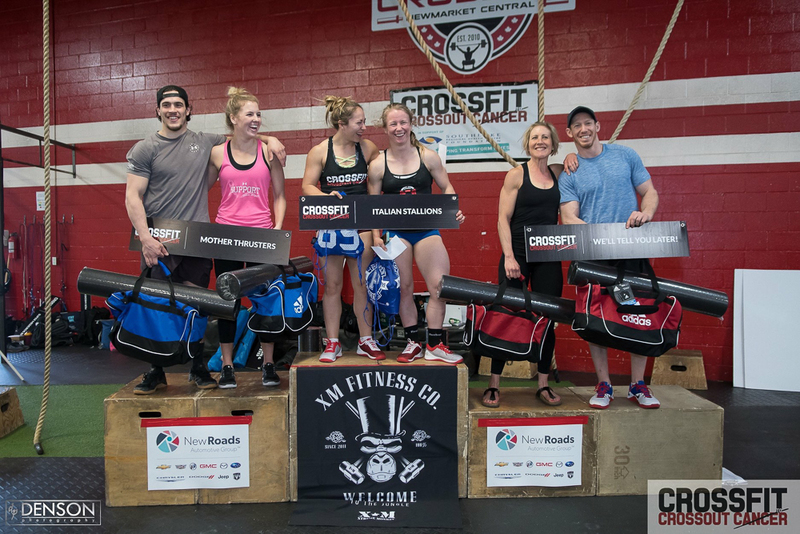 Each year CrossFit to Crossout Cancer brings athletes and spectators from all over. This year we had athletes participate from Lindsay, Scugog, Belleville, Keswick, Newmarket, Aurora, Toronto, Bradford, Orangeville and London, Ontario. Without sponsors like the NewRoads Automotive it is very difficult to reach the goals that we set and we hope to have them back again next year!